Welcome to the first issue of our Hotel, Tourism and Leisure Sector Review for 2019. The tourism industry finished on a high for 2018 with a record number of international travelers visiting Ireland. Equally, the hotel sector had a record year with growth in RevPAR in the capital and regionally during 2018. The outlook for 2019 remains encouraging, with positive domestic and international economic indicators, albeit with potential risks from Brexit, the threat of global trade wars and rising costs. As we enter 2019 the landscape in the Dublin hotel sector is set to evolve as new supply enters the market. 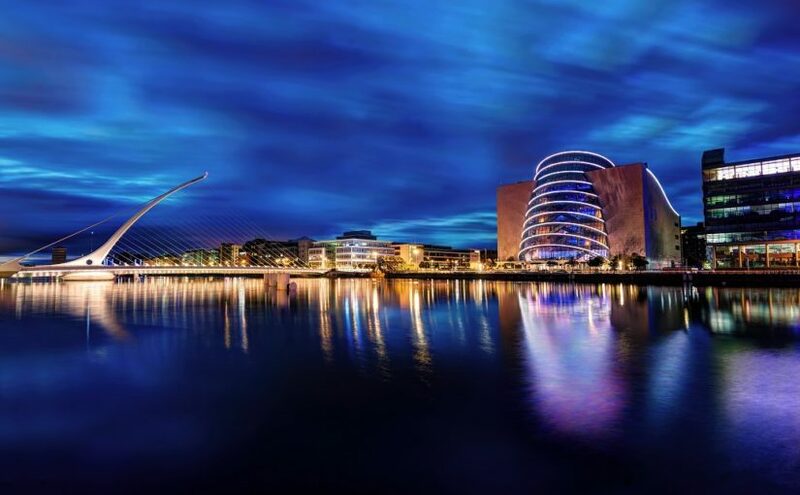 A number of new brands are expected to come on stream, which is a welcome addition and should further boost Dublin’s appeal as a destination for domestic and overseas tourists. We provide an update on the supply and transactional market. We also highlight some key considerations for existing and future hotel owners in relation to hotel branding. For further information on any of the topics covered in this review, please contact any member of our team.